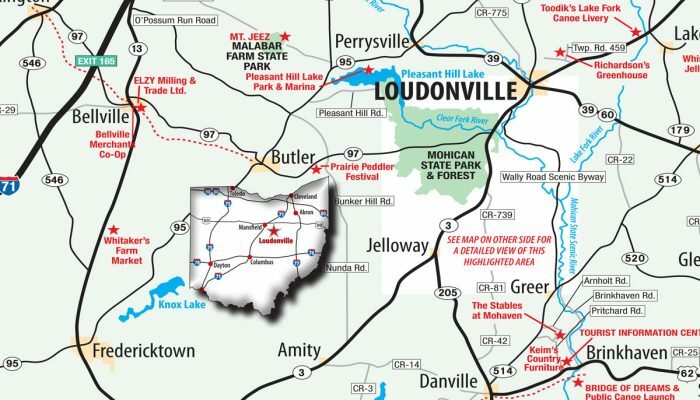 Mohican Country, nestled in the scenic hills of north central Ohio, is centered around the village of Loudonville and Mohican State Park and Forest and includes the nearby cities of Ashland, Mansfield, Millersburg, Mount Vernon, and Wooster. This popular vacation destination is acclaimed as the Camp & Canoe Capital of Ohio, but is also home to many other fun-filled events and attractions for the entire family. 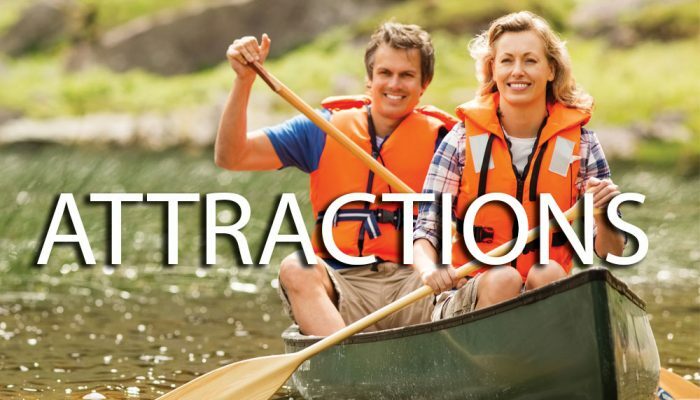 Discover recreation for all ages, from boating and golfing, to go-karts and zip-lining. Browse our specialty shops featuring Amish-made goods, antiques and treasures, as well as traditional products. 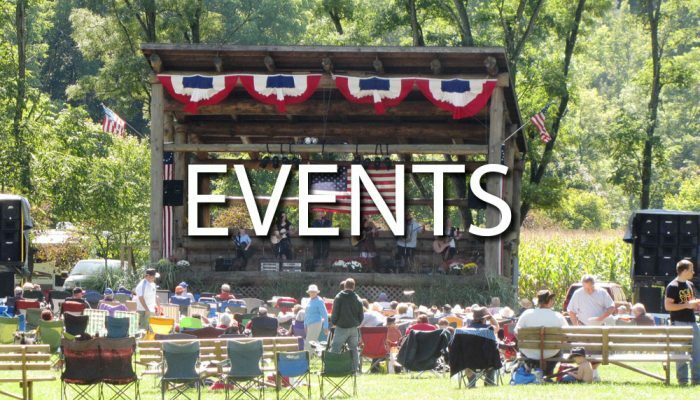 All year long you’ll be treated to exciting festivals and events. Enjoy restaurants for every taste, whether it’s fine dining, casual, or fast food. Sample a variety of wines from local vineyards. 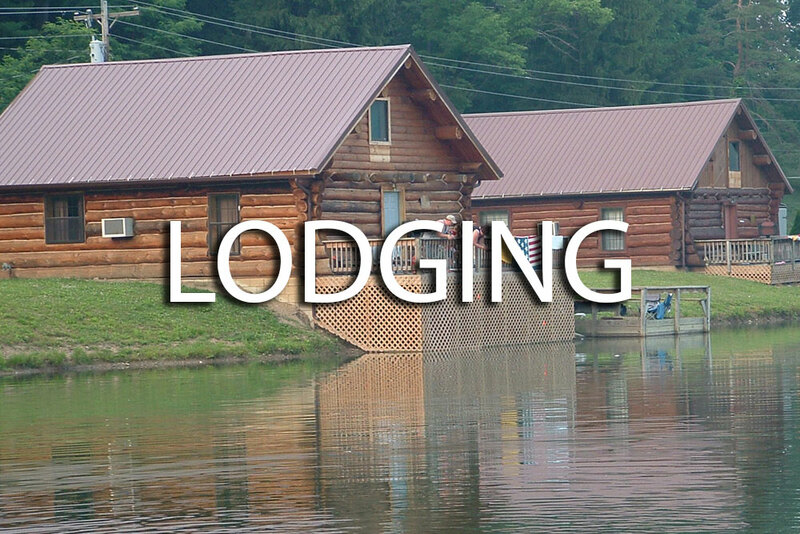 Stay for a night, weekend, or entire season at one of many campgrounds, hotels, cottages, or bed-and-breakfasts. Visit Ohio’s Mohican Country, where you’ll find four seasons of fun!